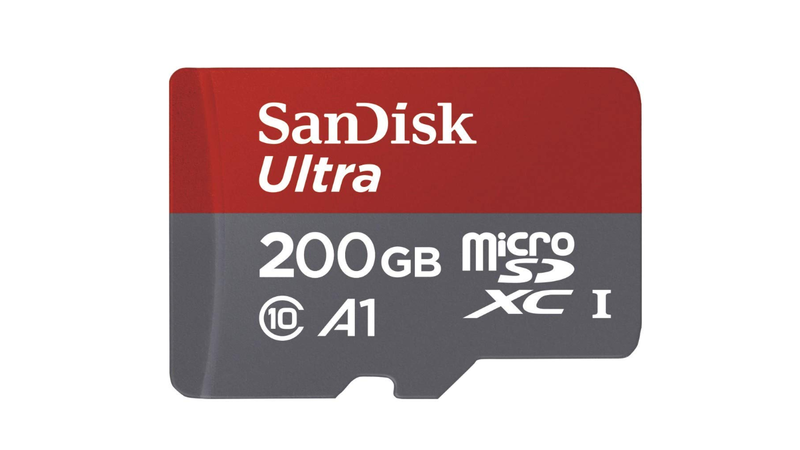 If you find that today's largest microSD cards just aren't enough for you, SanDisk has you covered. 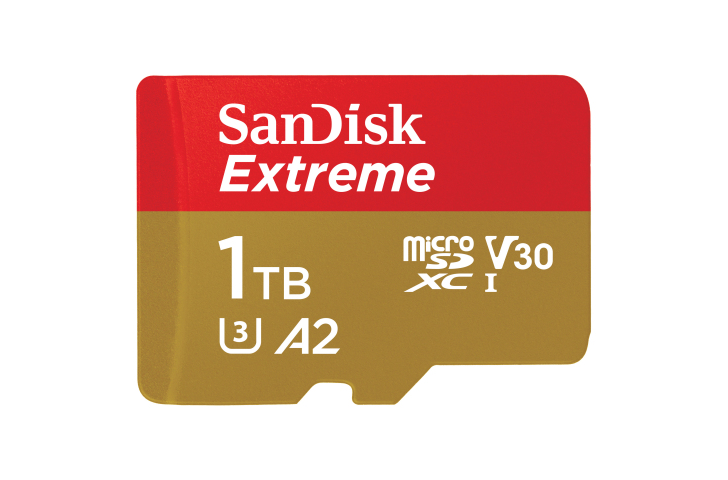 The company just announced the 1TB Extreme at MWC, a ridiculous amount of storage in a tiny, tiny form factor. 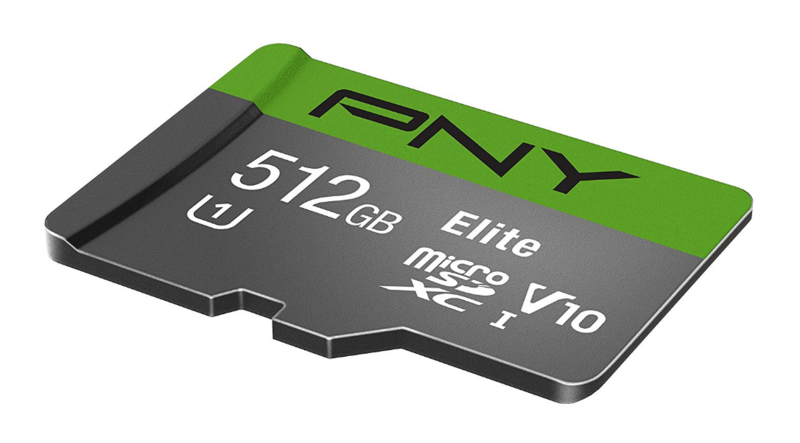 It won't come cheap, though, ringing it at a staggering $449.99 MSRP. 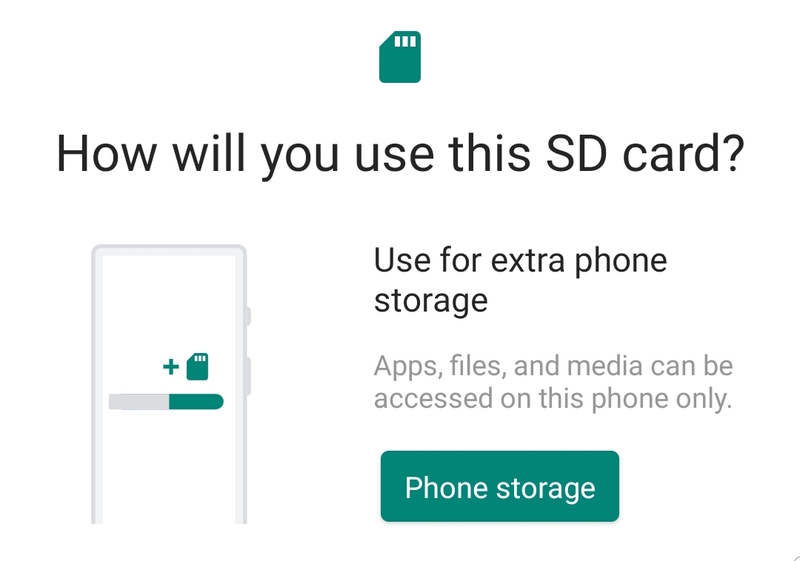 Today is apparently World Backup Day, which means there are sales on hard drives, NAS units, microSD cards, and other mediums of storage — sadly, I haven't seen any discounts on Zip Disks. 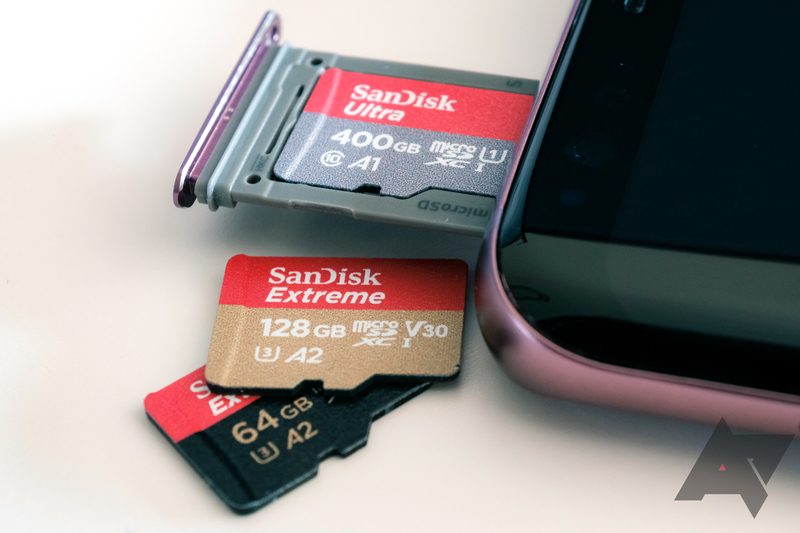 If you happen to have a phone with a microSD card slot, today is a good opportunity to get extra storage. 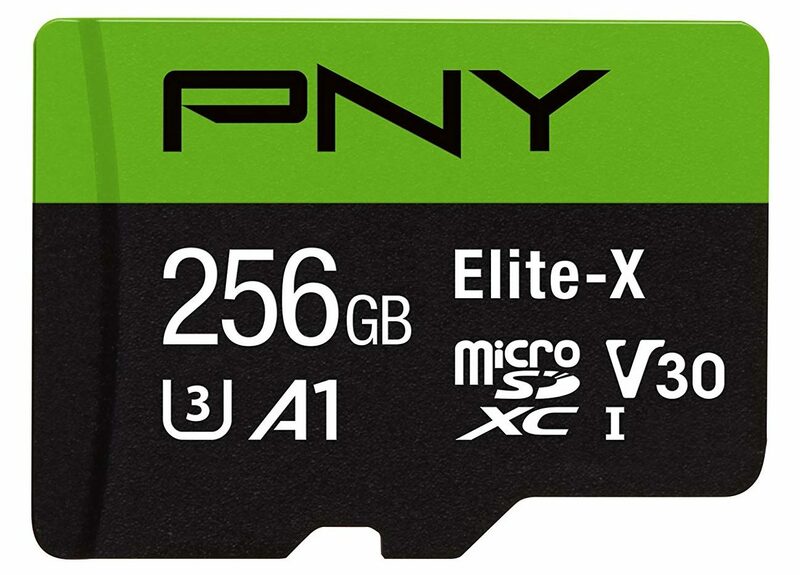 Prices of microSD cards have been dropping quite a bit lately, but this pre-Black Friday deal is among the most enticing yet. 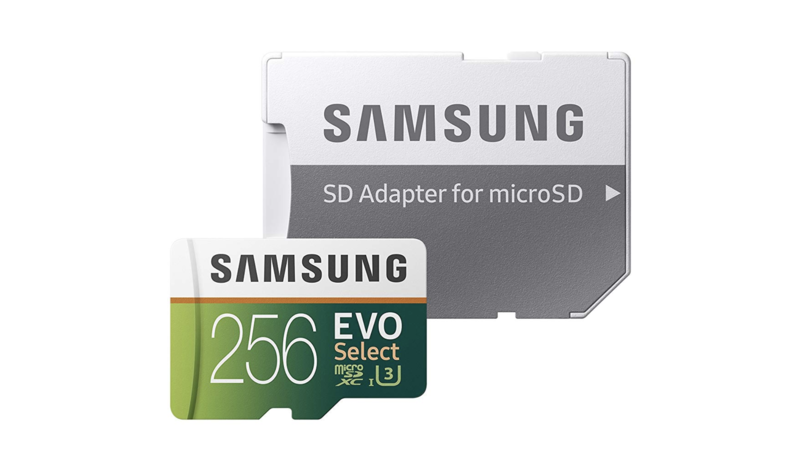 Amazon has dropped the price of its U3-level Samsung EVO Select microSD cards in 64GB, 128GB, and 256GB flavors to all-time low prices.